15 Percent of Saudi workforce consists of women. 40 Percent of Saudi youth are looking for jobs. 60 Percent of Saudi women achieve higher education. 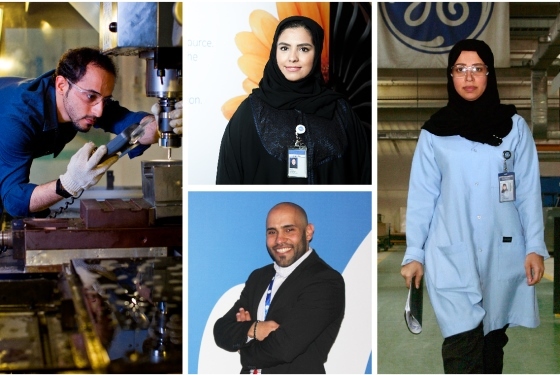 Every day, GE works with its partners in the Kingdom to help diversify the country's economy. We empower youth and women through training and creating opportunities to put their skills to work. 610 Thounsand of intensive training hours in diverse corporate skills and specific processes. GE and the Saudi Technical & Vocational Training Corporation launched the GE Technical Academy, demonstrating GE's commitment to the Kingdom's vision to create more jobs for its youth. 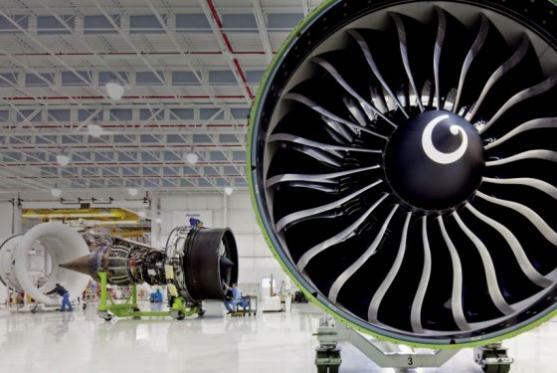 200 2 0 0 Number of young Saudi professionals to be trained yearly in GE Technical Academy.